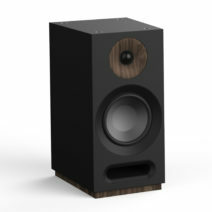 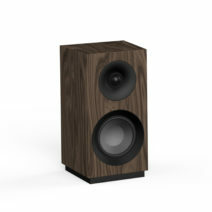 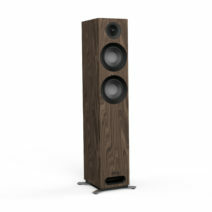 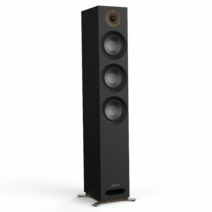 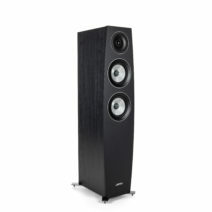 By their very nature, floorstanding speakers become a noticeable part of any room. 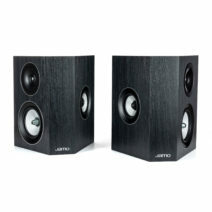 For this reason, Jamo floorstanding speakers are designed to add to any rooms’ decor, rather than take away from it. 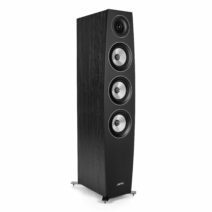 Honoring Scandinavian design roots, and focused on the modern minimalist lifestyle, these tower speakers accompany contemporary style with amazing sound. 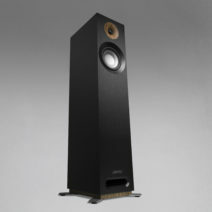 Jamo floorstanding speakers can be used alone to create the perfect stereo listening system or, by adding additional Jamo speakers, can become part of a home theater system that looks as good as it sounds. 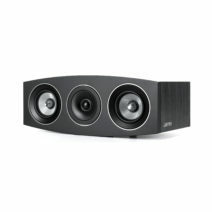 If you’re using Jamo Floorstanding speakers as part of a home theater surround system, add a pair of Dolby Atmos modules to get the best possible performance out of your home cinema experience with the newest available surround sound design. 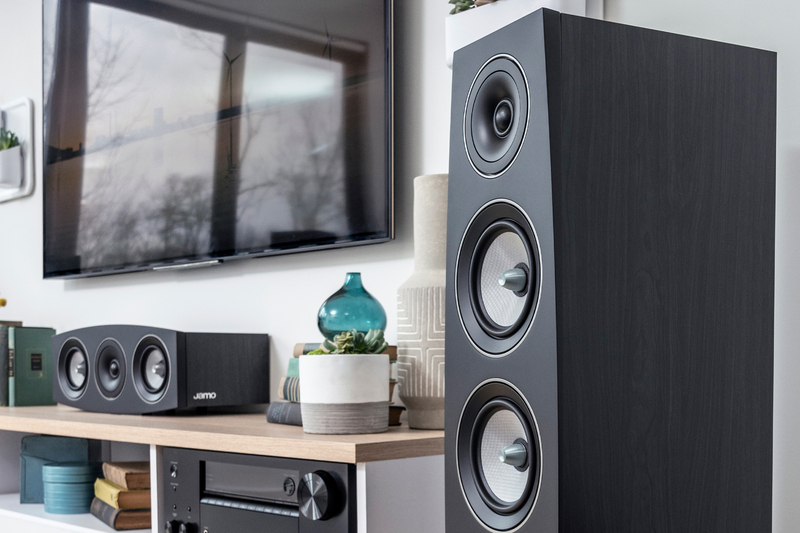 Jamo center channel speakers are designed to match the acoustic signature of the floorstanding models, so your music and movies blend seamlessly together.